The Duplass brothers are at it again. 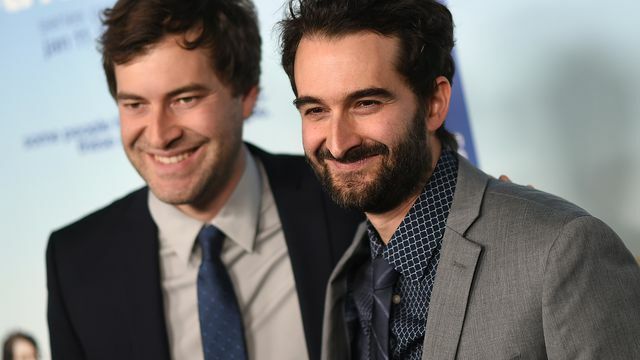 Mark and Jay Duplass, the brothers behind mumblecore films including The Puffy Chair, Cyrus, Jeff, Who Lives at Home, as well as a handful of TV shows, are working on a new book of essays. According to Deadline, the book will be in the same vein as their films, focusing on the “messiness and awkwardness of life.” Along with stories about the brothers’ careers as indie filmmakers in Hollywood, they’ll also write about “what it means to be a good friend, husband, father and brother.” The yet-to-be-titled book is due out sometime in 2017.